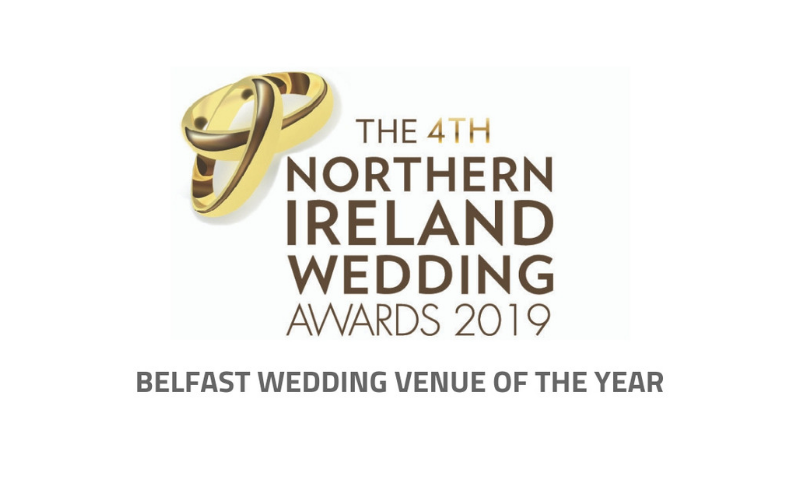 Last weekend, Malone Lodge Hotel was awarded Belfast’s Best Wedding Venue for 2019 at the 4th Northern Ireland Wedding Awards. This is a great recognition for the whole team at the Malone Lodge Hotel. 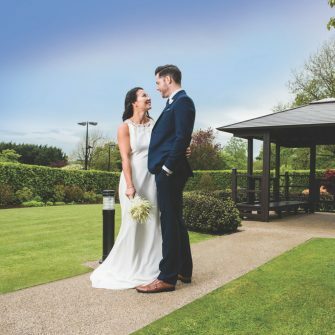 With no detail considered too small, celebrating your special day at Malone Lodge Hotel ensures a relaxing and enjoyable planning process as well as an unforgettable and joyous wedding day. 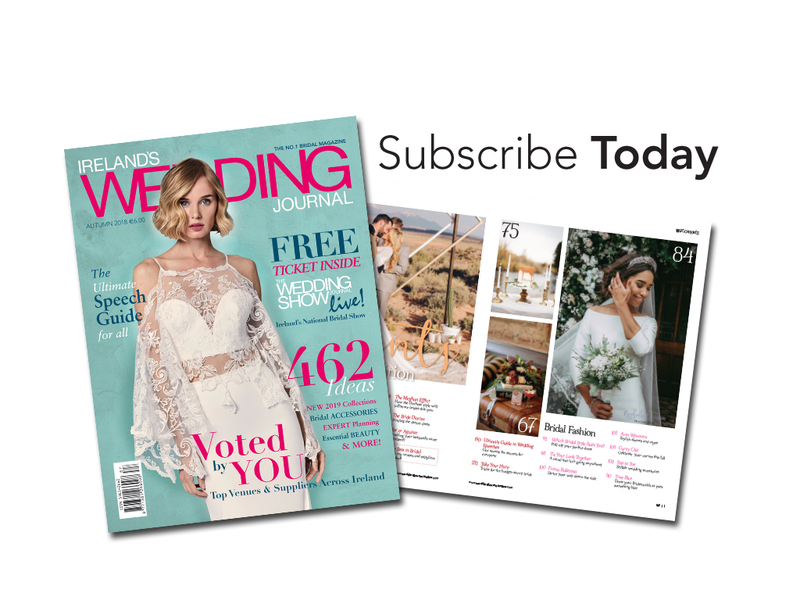 Hosting one wedding per day, the award winning four-star family hotel is set in the leafy suburbs of Queen’s Quarter, only a few minutes from the city centre and offers each couple full planning support and attention from the dedicated wedding team to ensure your day is just the way you have envisioned. The hotel is a charming Victorian townhouse hotel with luxurious interior decor and offers the choice of two majestic suites to host your special day. 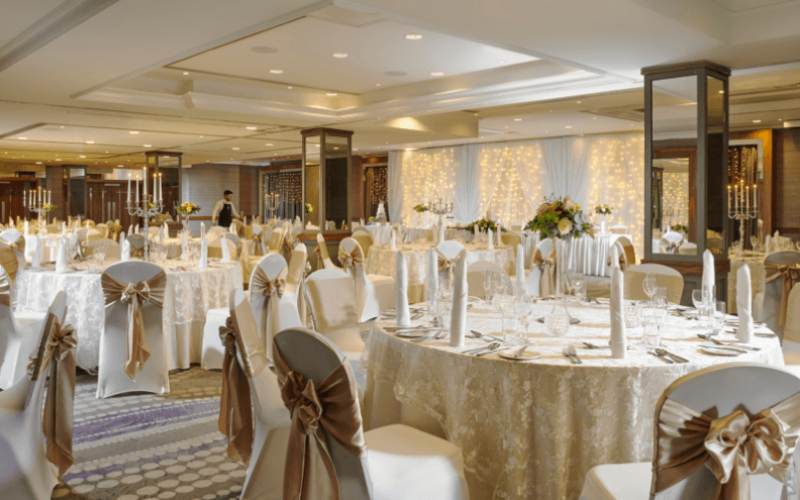 The stunning Deramore Suite is contemporary and stylish, and flexible enough to adapt to your vision with space to accommodate up to 250 guests. The elegant space is naturally lit by large windows, giving a warm, welcoming ambience to the room and its private bar. The striking Malone Suite is the perfect setting for a civil ceremony or exchanging of vows. Light from the panelled mirror ceiling radiates dramatically giving your gathering a unique, magical ambience. Each wedding hosted at Malone Lodge Hotel is bespoke and unique to the couple. Your vision of the perfect wedding day will be catered for through impeccable service, attention to detail and fine dining options, all in splendid surroundings. 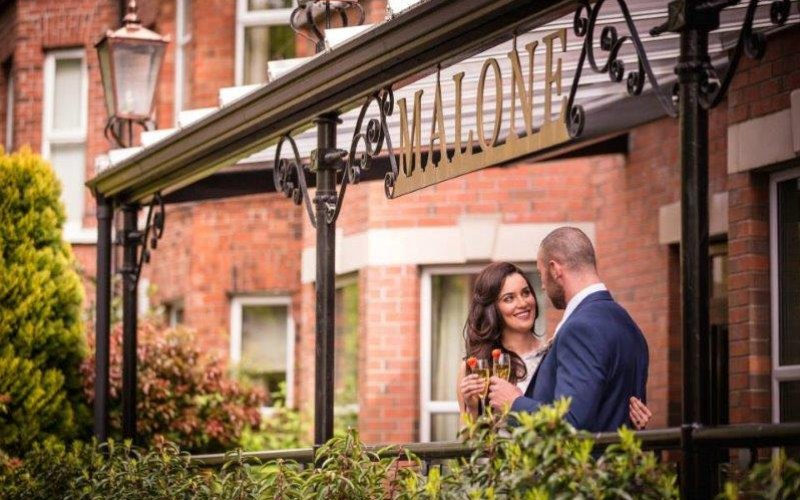 Malone Lodge Hotel is fully licensed and approved by Belfast City Council to host civil ceremonies, so everything can be done under one roof, leaving you and your guests free to enjoy the benefit of remaining in the same venue for the entire duration of your day. The hotel has many beautiful areas for wedding photos and also benefits from being on the doorstep of many of Belfast’s greatest vistas, including Queen’s University, Titanic Belfast, The Botanic Gardens and the exquisite Sir Thomas and Lady Dixon Park. Your guests can avail of the prime location on Eglantine Avenue and luxury hotel guest rooms with a choice of 102 rooms with free car parking and complimentary Wi-Fi, as well as homemade a la carte Irish breakfast. 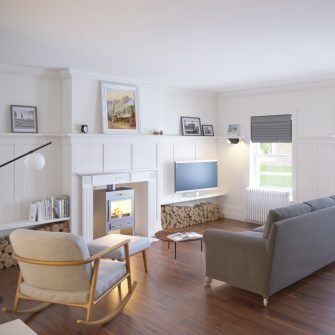 A range of self-catering apartments are comprised of spacious one, two and three bedrooms and offer a cost effective alternative for families and groups. A choice of ready-made packages is available which meet the needs of most couples. Price starts at £3,900 for 100 guests. Bespoke package can also be created based on your specific requirements. For more information contact tel: 028 9038 8000, email: events@malonelodgehotel.com or visit www.malonelodgehotel.com.